Advantage Label manufactures and stocks a wide range of labels for use in direct thermal and thermal transfer printers. 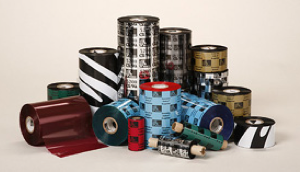 Our labeling supply solution experts will help you choose the right material for your application. Call Brad today at 1-800-260-0939.